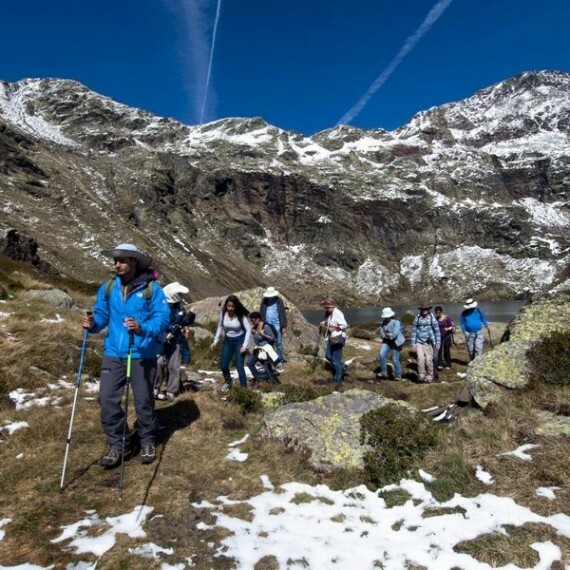 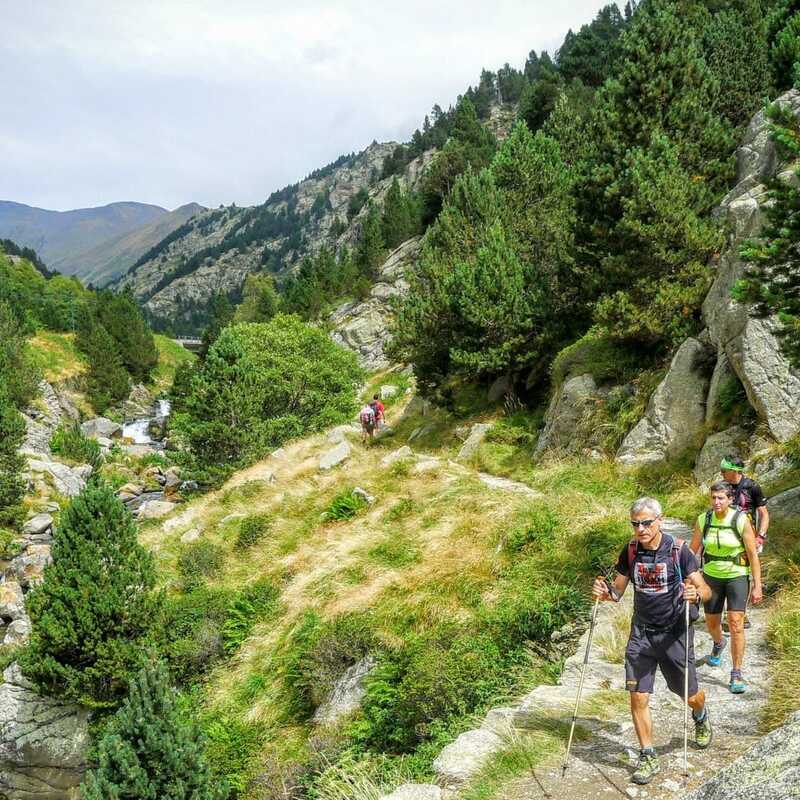 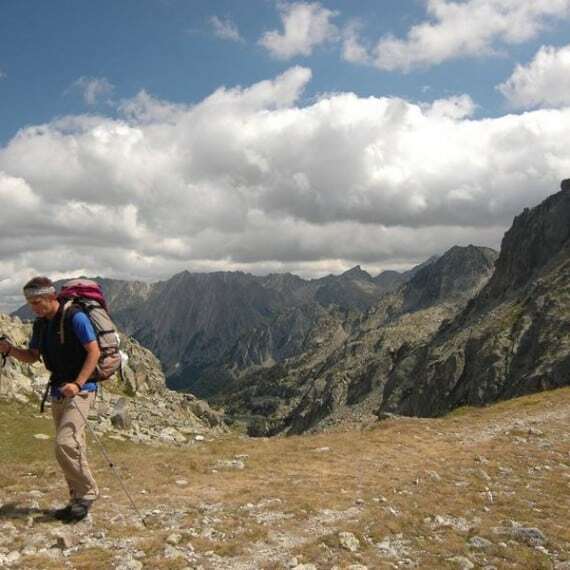 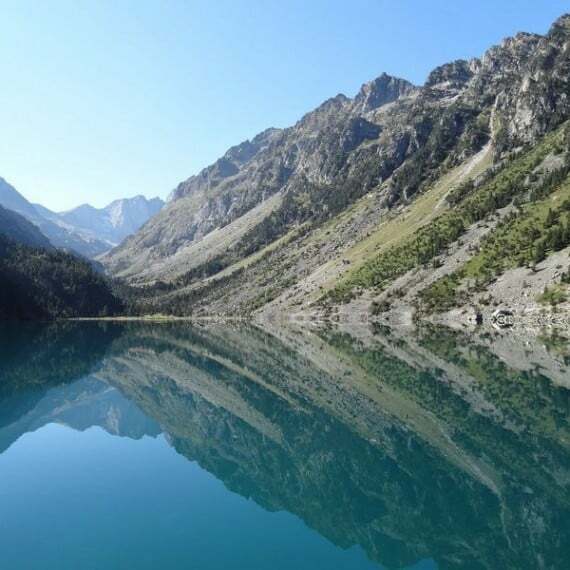 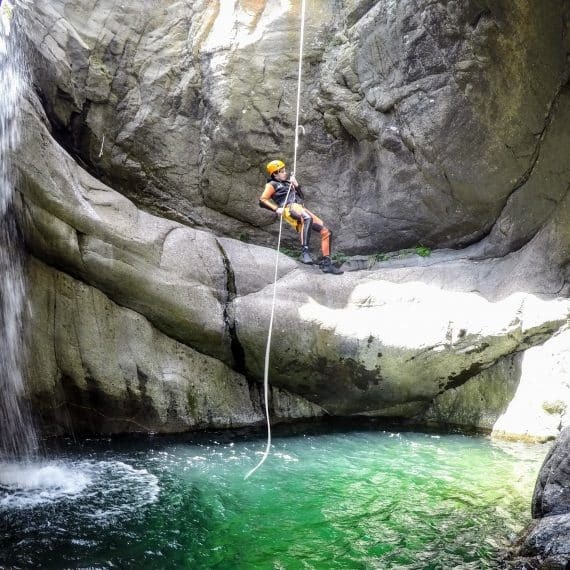 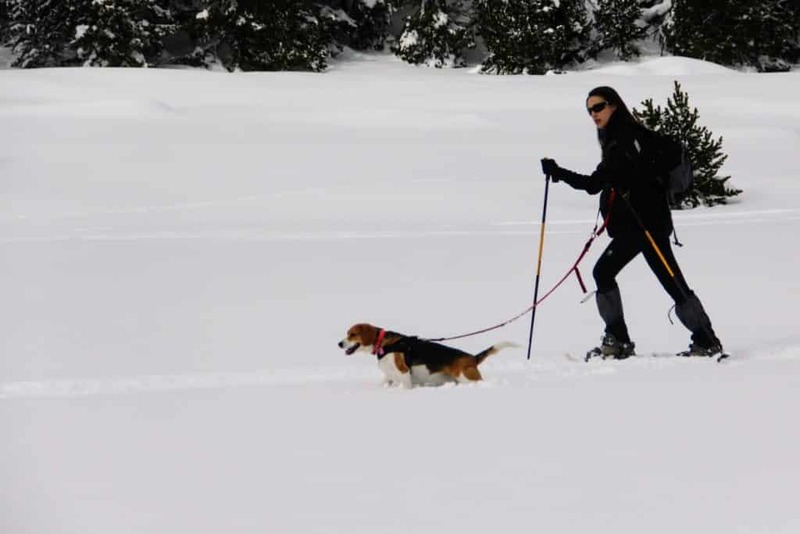 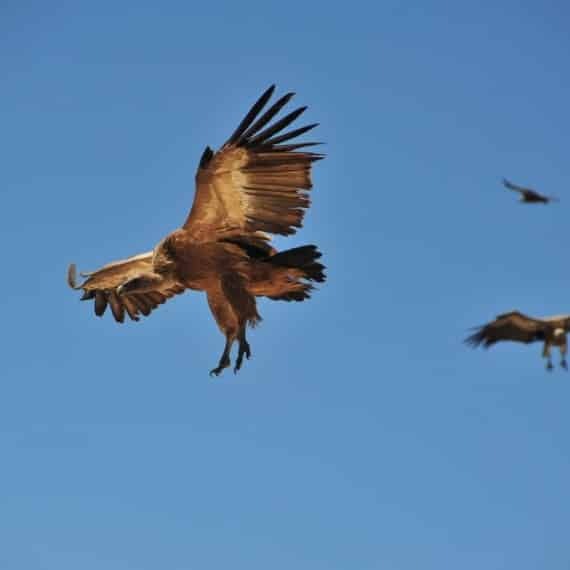 The wild nature and powerful scenery one can find in the Pyrenees, are a paradise for nature lovers and adrenaline enthusiasts. 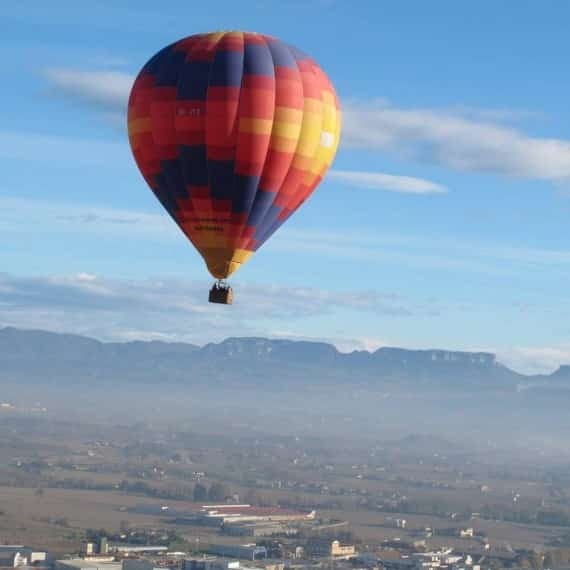 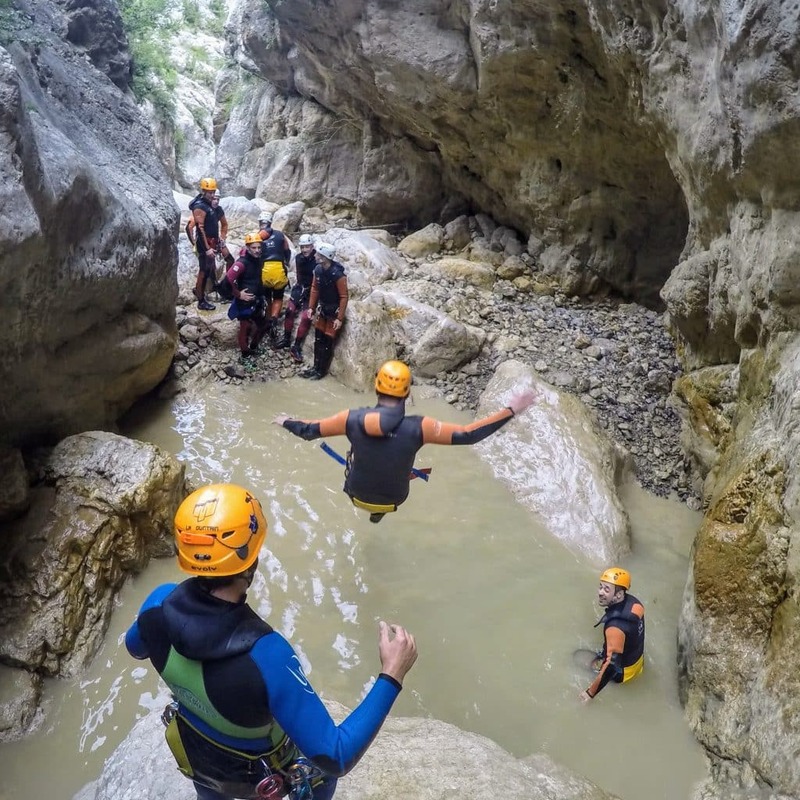 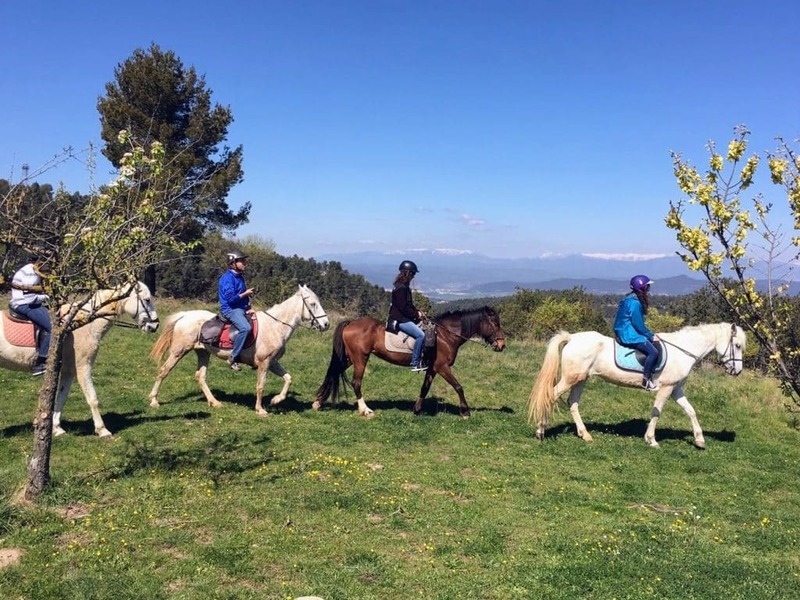 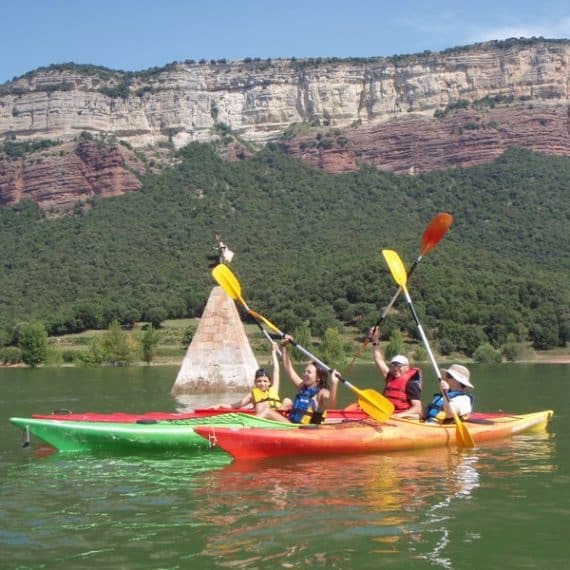 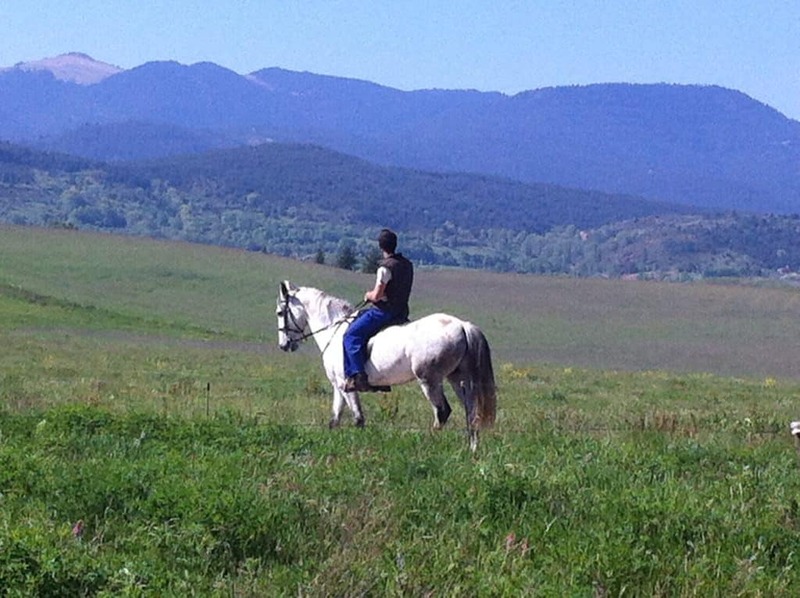 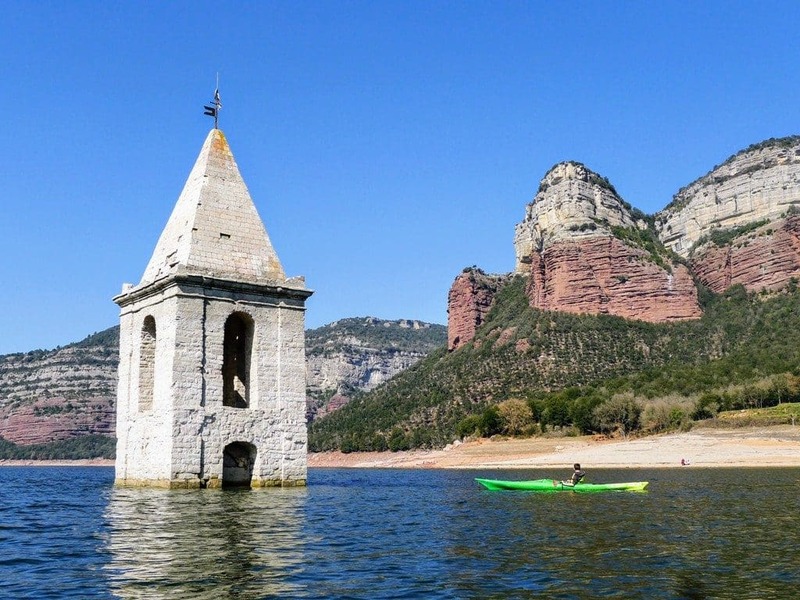 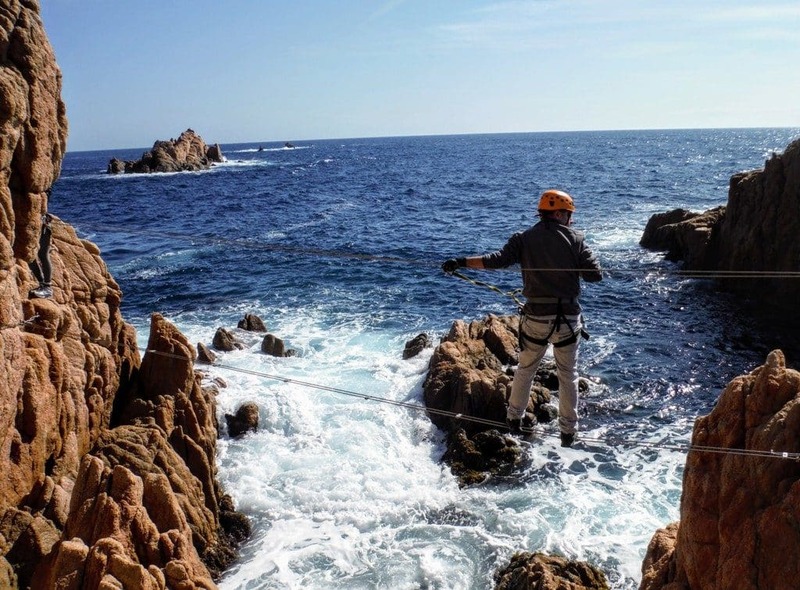 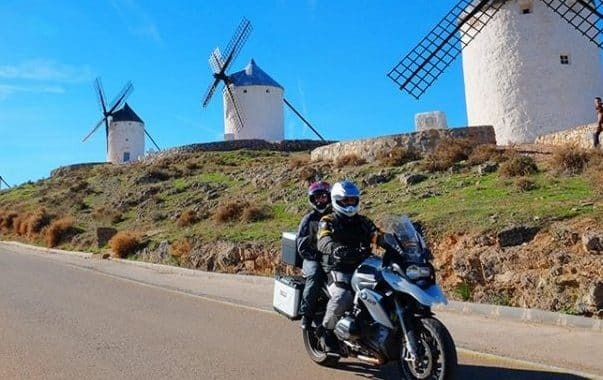 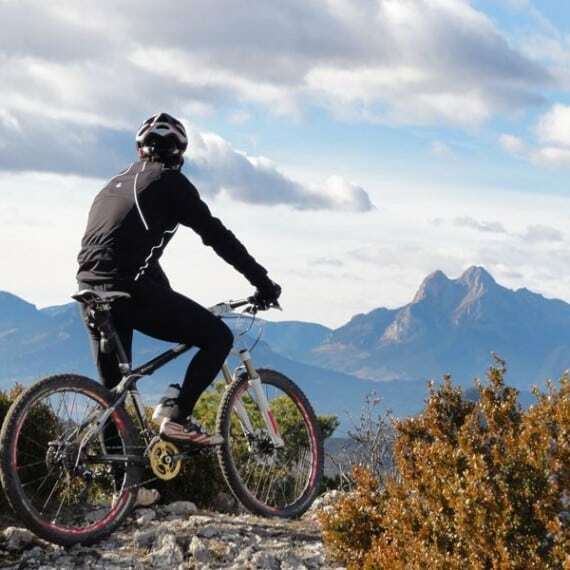 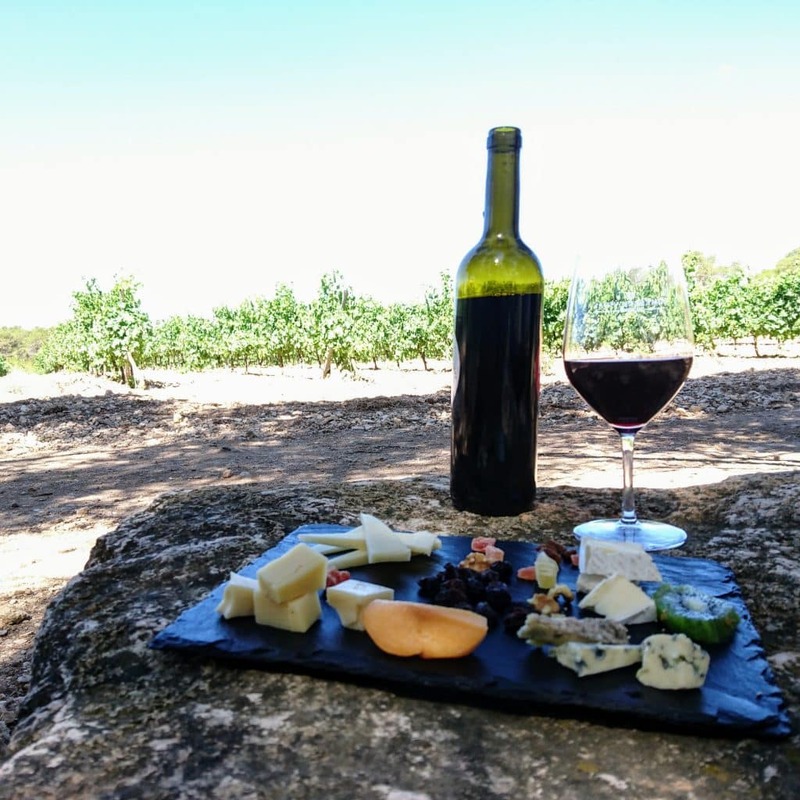 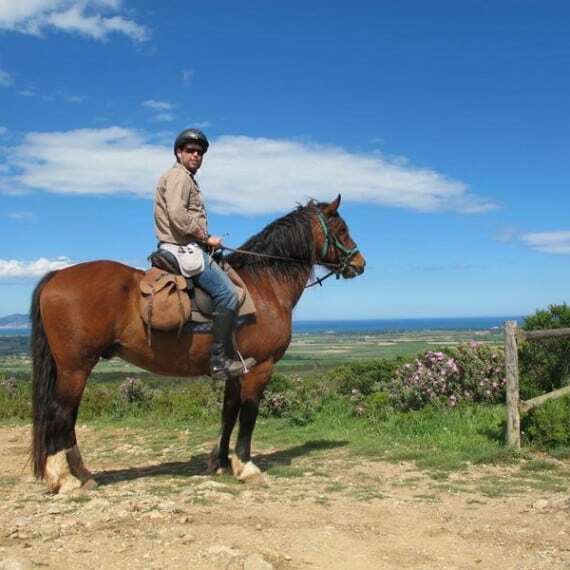 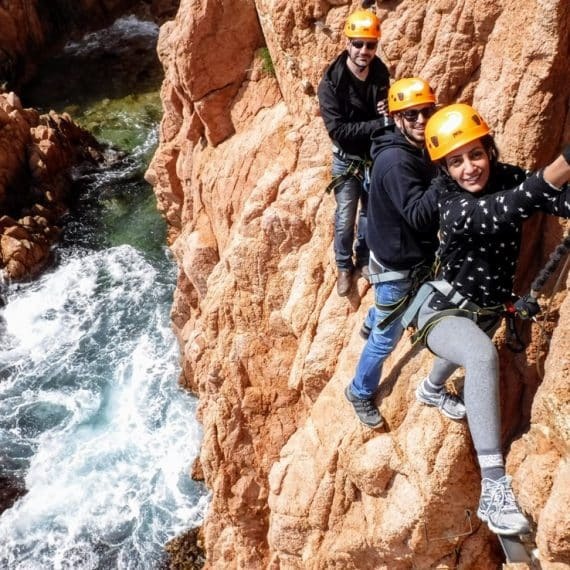 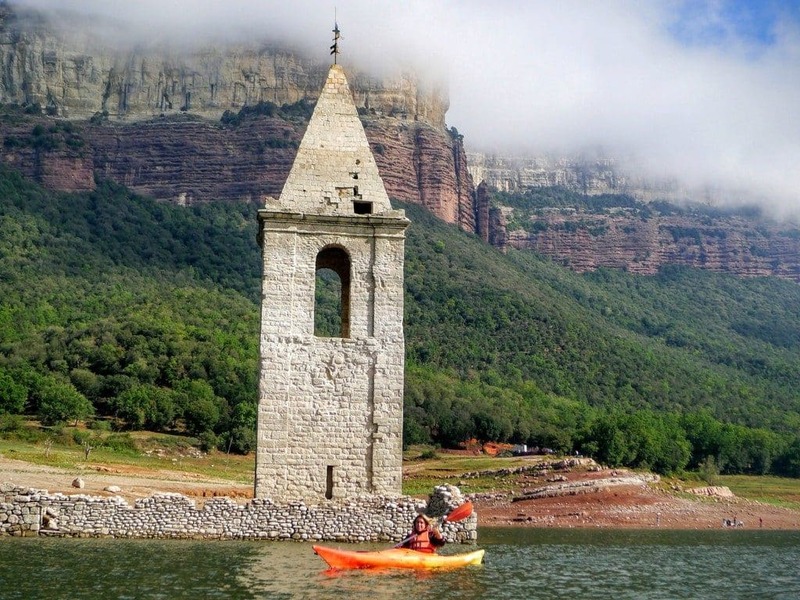 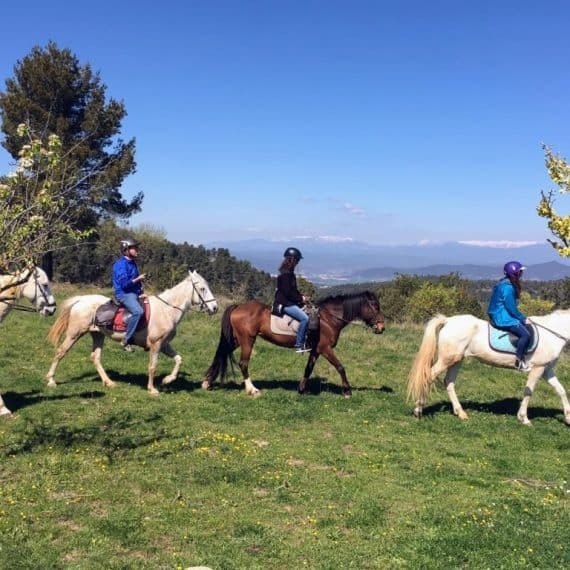 Horseback riding, mountain bikes, hot-air balloons, rafting, rock-climbing, and kayaking are just a part of the wide variety of exciting activities that could be combined during a trip to Catalonia, and especially to the Pyrenees. 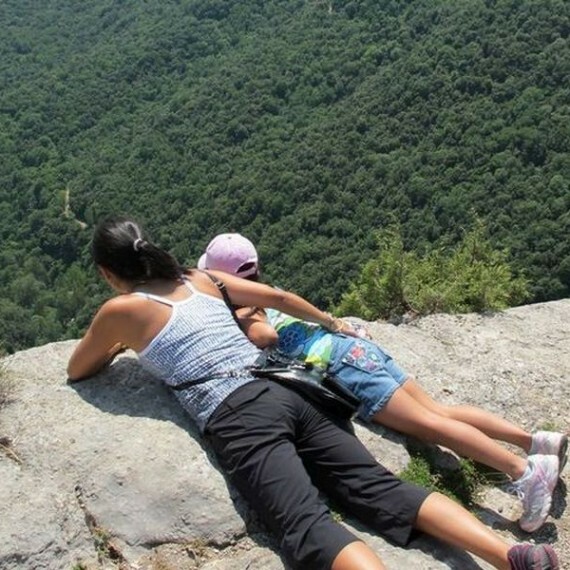 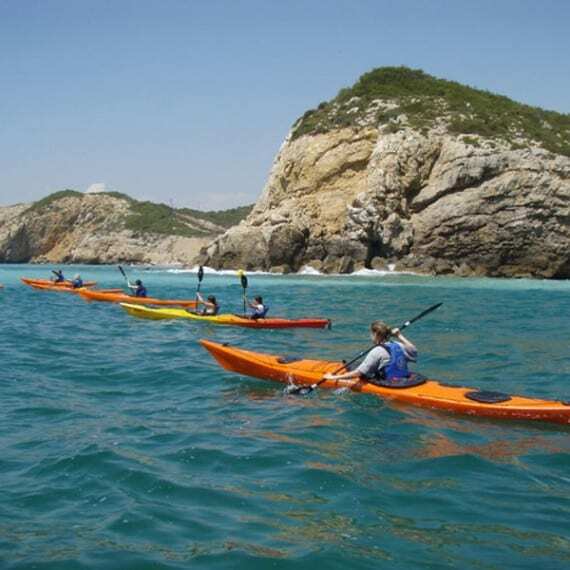 We offer various exciting and adventurous tours, which can be designed and suited to the travelers demands. 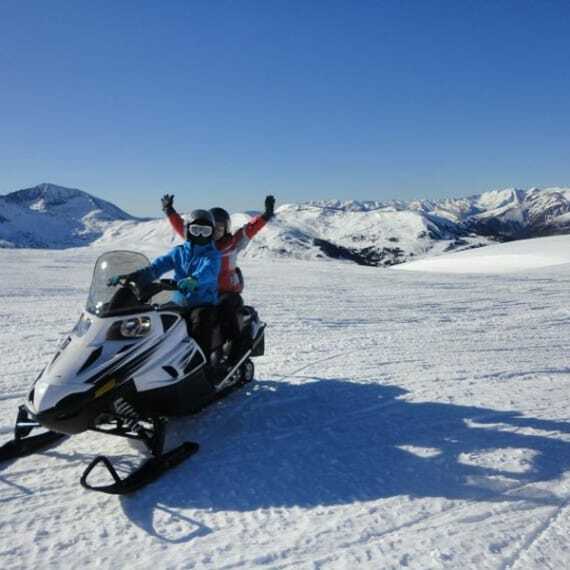 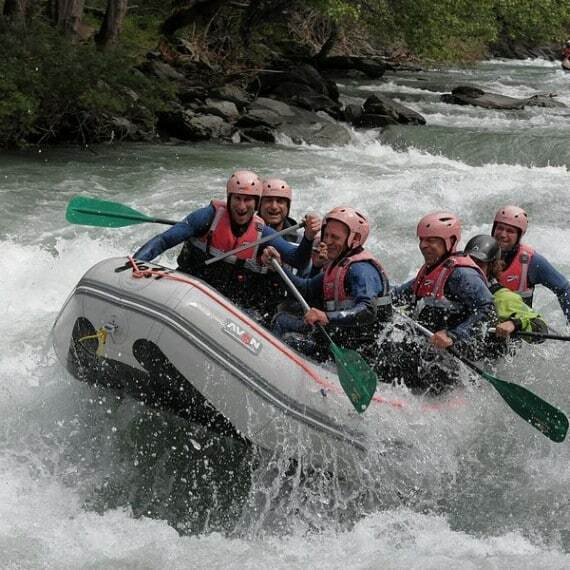 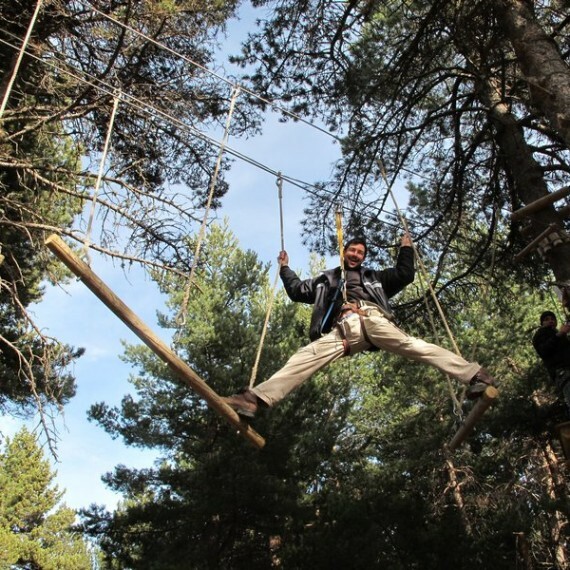 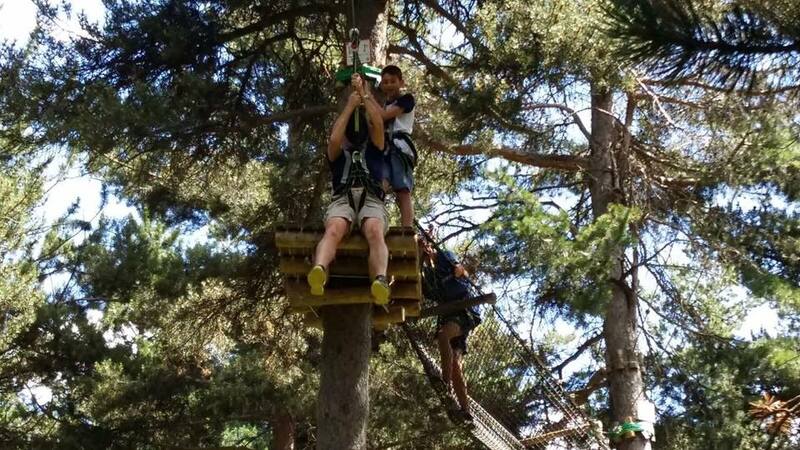 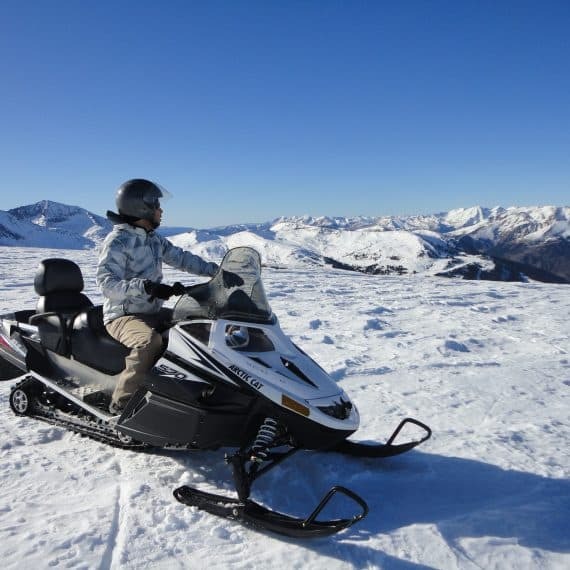 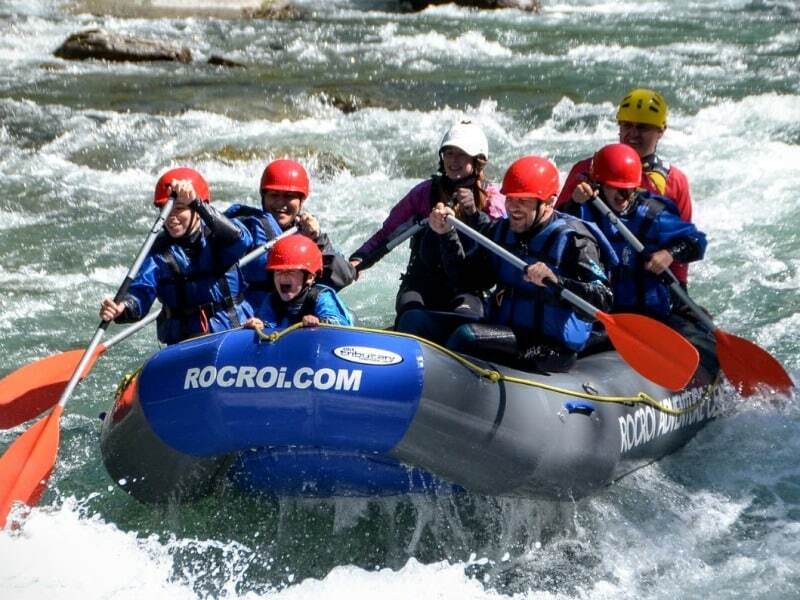 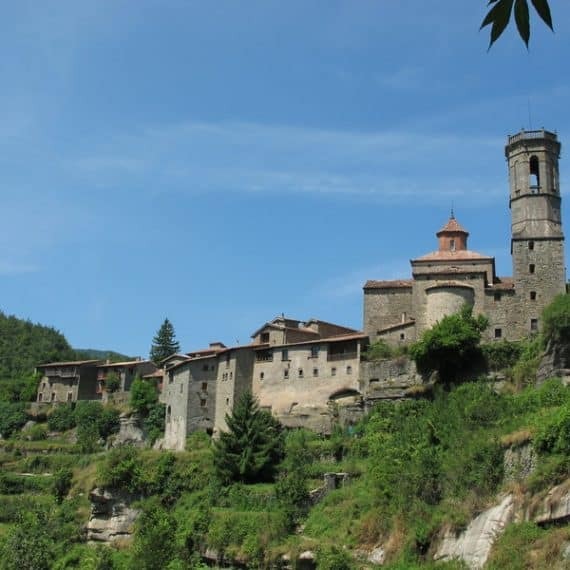 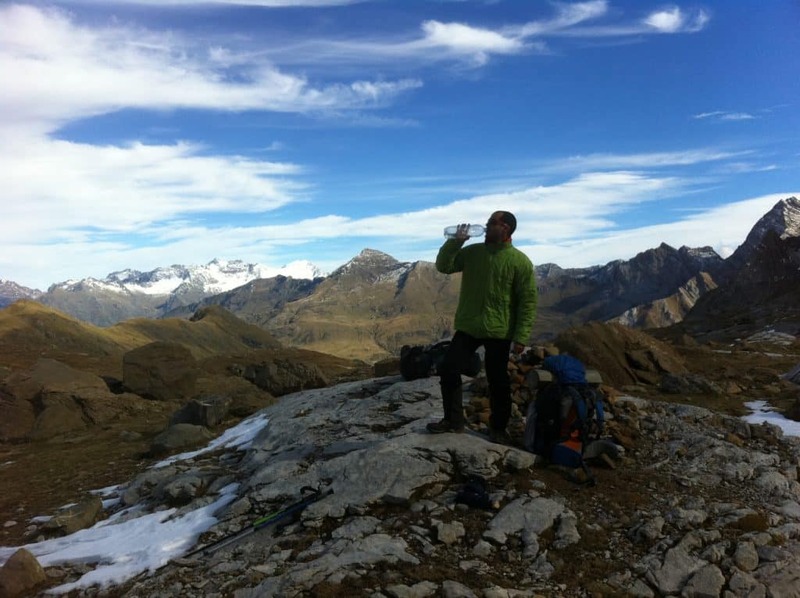 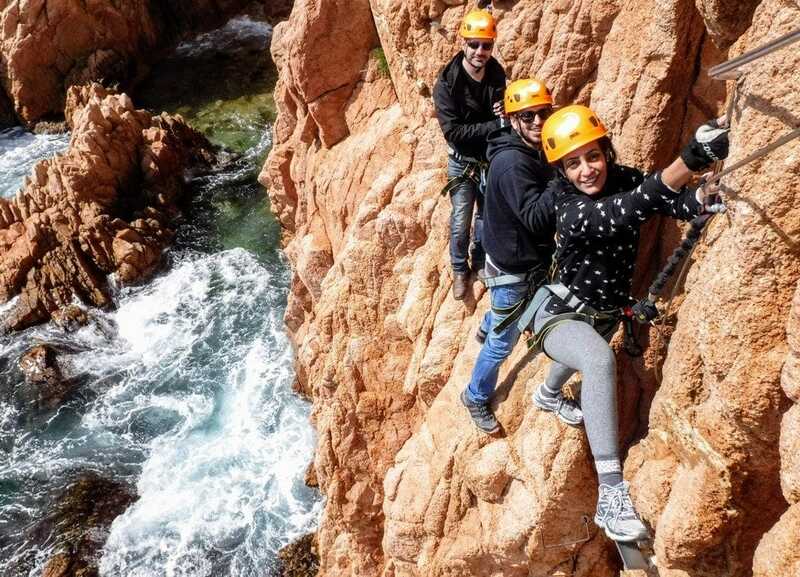 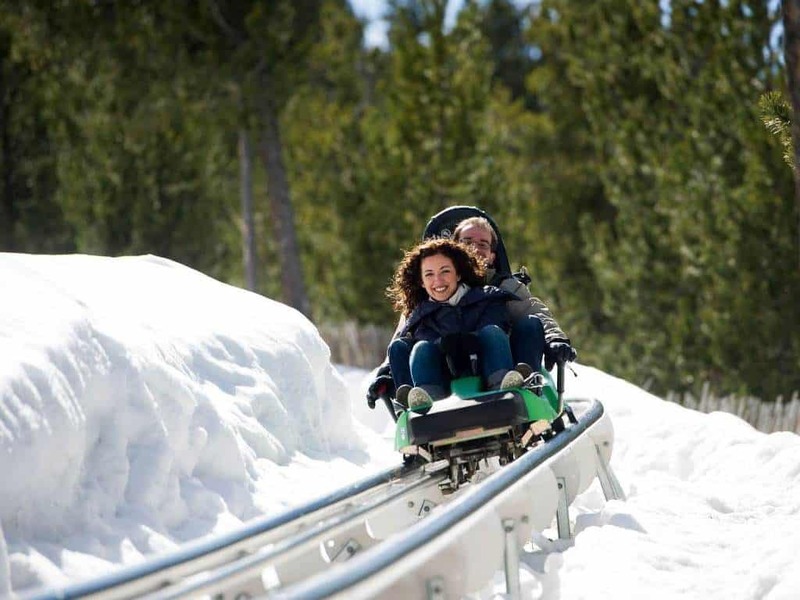 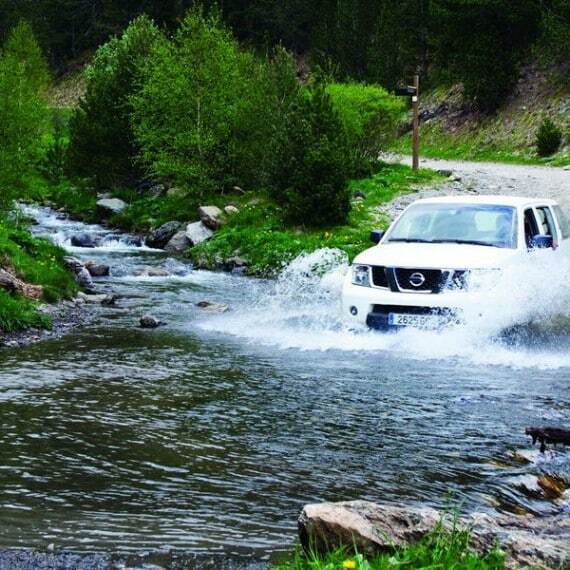 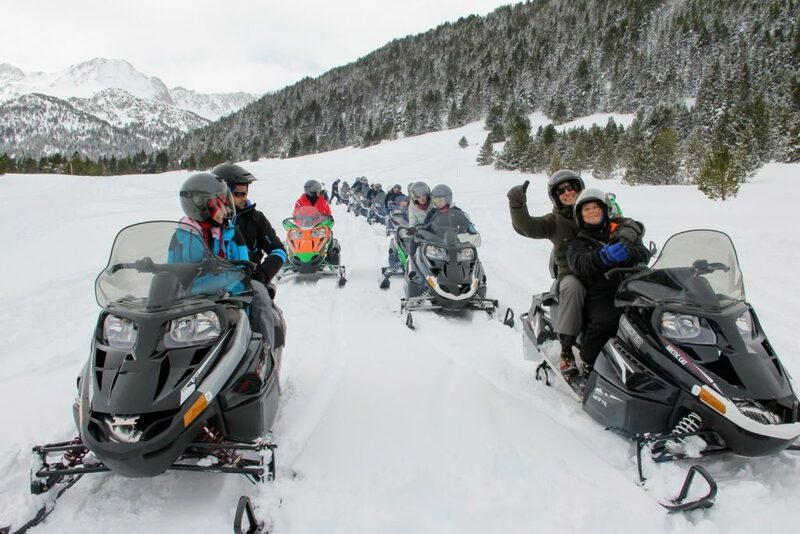 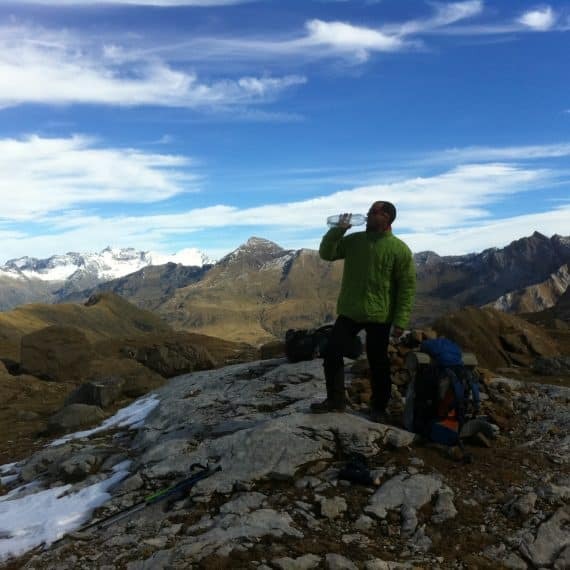 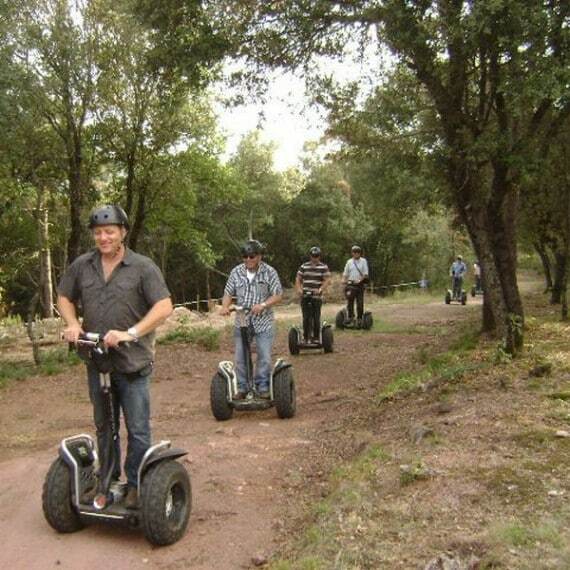 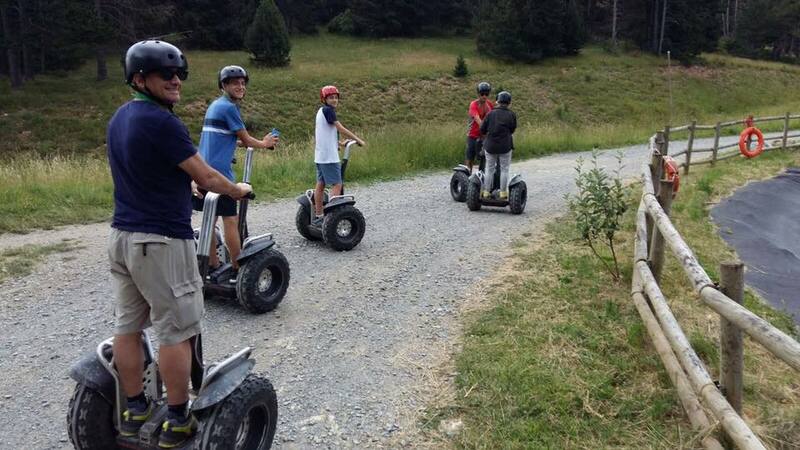 Come experience the Pyrenees with us in the most exciting way, in an adrenaline fueled vacation!